It's a combination of genetics & proper grooming. Use high quality products and your beard will grow faster, softer & healthy. A healthy shiny soft beard should not be a hassle! 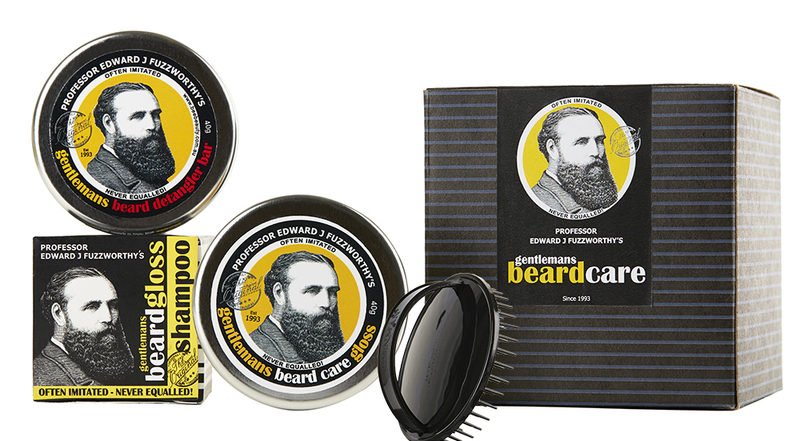 Using our simple beard care routine - you’ll never be prouder of your beard! Create your all in one beard care solution. 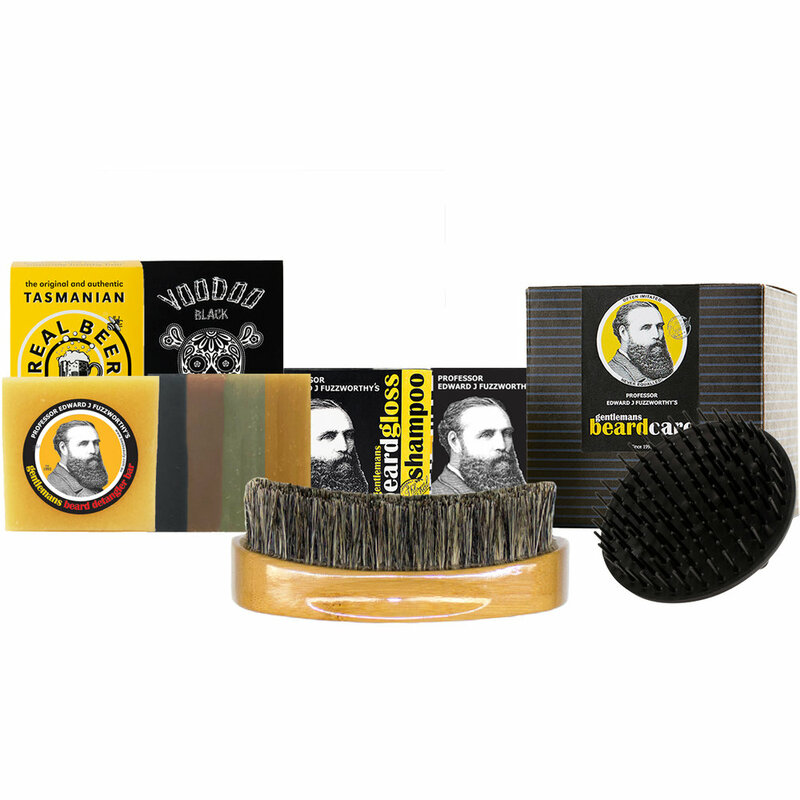 Simply wet beard, work bar through using fingers to create a rich lather and run through hair thoroughly. Rinse well and repeat if desired. Can be used on head and body for a simple cleansing & grooming routine. Cleanses, softens, and encourages healthy beard growth. Fights dandruff, beard itch, and dry flaky skin. Adds shine! If there's one beard grooming product in your routine - it should be a deep conditioner. Condition, condition, condition ! Great for daily use on all hair types. Moisten bar, work through beard, detangle, and rinse! Detangles, smoothes & deeply conditions beard. Moisturizes your skin too! Follow with a beard massager to detangle beard, relieve beard dandruff or dry skin, and encourage a softer healthy lush full beard. Great for daily use on all hair types. Work through beard & skin for anti itch & deep moisture. Glosses, smoothes & deeply conditions beard. Moisturizes your skin too! TURBO CHARGE your beard shampoo for faster fuller beard growth! Use a beard massager/ shampoo brush in the shower to massage your beard, brush away dry skin or dandruff & stimulate hair growth. For optimal fullness use when your beard is dry - it massages hair follicles, spreads oils & fluffs beard. Brushing your beard & head is the best thing you can do for your beard & skin! Wanna give your beard natural shine? Boar bristle brushes spread the oils produced naturally by your beard which aside from giving that shinny and soft look and feel, promotes hair growth! 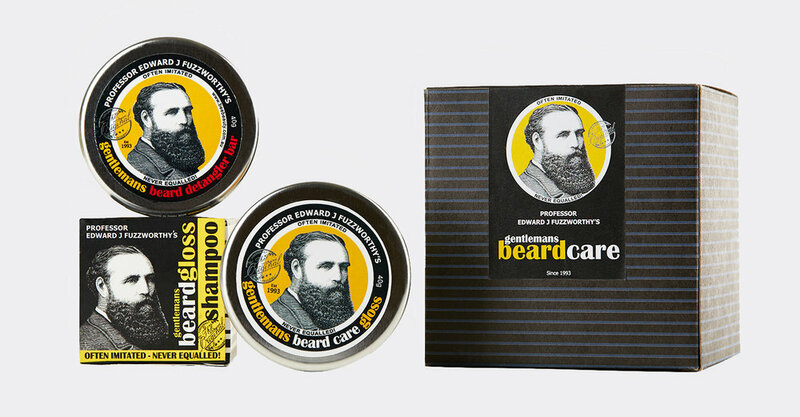 Shop Limited Edition Beard Care Grooming Kits & Gift Sets!! !